← Tell Me What to Read. Please. 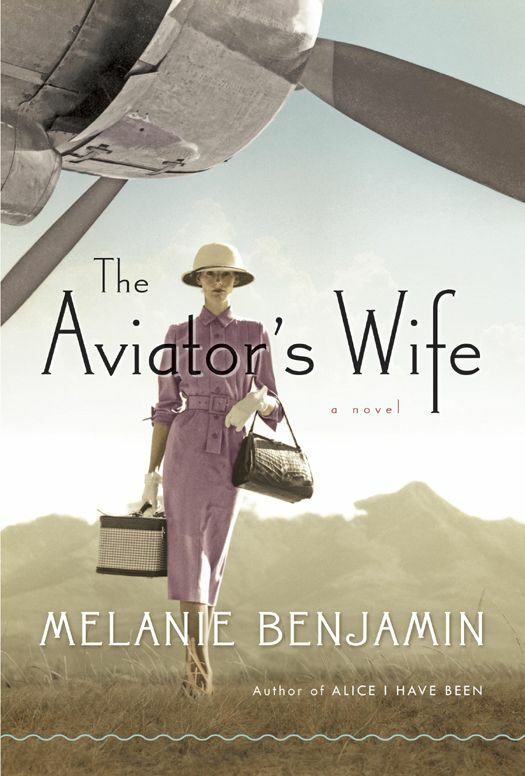 It’s approaching the end of May, and I finally finished reading a book I began in February: The Aviator’s Wife. The cover of the book clearly states that it is a novel; however, it is historical fiction focused on Anne Marrow Lindbergh, Charles Lindbergh’s wife. In this novel, we hear Anne Marrow’s voice–the story of meeting, loving, and living with THE Charles Lindbergh. Even more so if listening to the novel, which I did. Often, I had to remind myself that it was a novel…the basic events were factual: their wedding, their flights, the kidnapping of their son, World War II, Charles Lindbergh’s death; however, the book captures the reader’s imagination so thoroughly, it’s easy to think we hear Anne Marrow Lindbergh’s inner thoughts and feelings. Reading historical fiction often leaves me wondering how the author could write such a novel. Where is the line between fact and fiction? How does an author play with that? Perhaps it’s because I’m more of a fiction writer–it feels safer to invent a character and put that character through various events and adventures. It seems more difficult to imagine the lives of historical figures and imagine how they felt about historical events or how they navigated through their lives behind closed doors. The fact that Melanie Benjamin does this so well is not lost on me. In fact, I wonder how the Lindbergh family feels about the novel. I have not read comments from the family. Perhaps you have? Feel free to comment below! Besides the questions about writing historical fiction, the book awakens questions about womanhood, marriage, writing, identity, among others. These questions may always go unanswered, but seeking answers is why I read. This novel lead me to purchase two more books about Anne Marrow Lindbergh: a biography by Susan Hertog and Anne Marrow Lindbergh’s own writing Gift from the Sea. Happy reading! a good suggestion Keri – sounds like it’s worth the read.